Mark down the afternoon of Sunday, December 9th as the new date for the 7th annual Kootenay Authors Book Fair and Open House. It will feature eight local area authors, including special guests Dave Butler and Janice Strong, who will present and discuss their newest books at Lotus Books. Special Guest Dave Butler: With the fall release of Dave Butler's new mystery, No Place for Wolverines readers have been intrigued with this second fast-paced, action-packed novel. This is the second installment in the Jenny Willson Mystery series set in the B.C. and Alberta Rocky Mountains. Bestselling author Dave Butler will discuss both No Place For Wolverines and his first book, Full Curl. Special Guest Janice Strong: Janice with discuss her newly updated and re-published popular trail guide. Now in its fourth edition Mountain Footsteps is packed with valuable insight and information about hiking the trails of the Kootenays and beautifully illustrated with the best of Janice's photographs. Her book is one of Rocky Mountain Book's bestselling guides. Janice is an avid hiker and skier, as well as an established photographer. Her popular photos grace the walls of many homes and businesses in the Kootenays. Colin Cartwright: Canal Flat resident and former mayor, Colin Cartwright knows of what he writes about. His two books Empty on the Swan and Kootenay Bears capture the essence of the Kootenay wilderness experience. Come meet a genuine storyteller. Don Davies: Kimberley's Don Davies has published his intriguing new book called Backpacks and Saddlebags. Don documents a lifetime of hiking and cycling adventures from around the world. Come get inspired by Don's spirit of adventure. Kevin Miller: Kimberley’s Kevin Miller has published three young adult books in the last few years. The adventures are recounted in Up the Creek and Unlimited and now the newest book, The Water Wars. 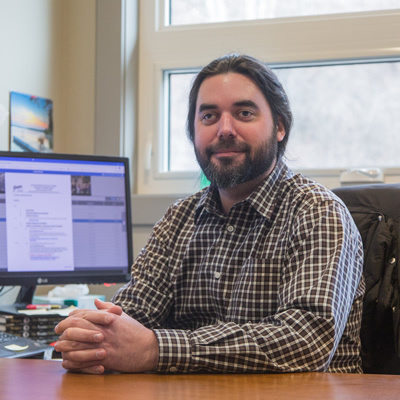 The books which are part of the Milligan Creek series are based partly on Kevin's imagination and partly on his own experiences growing up on the prairies. Kevin has also published a children's book called Moody Bees. 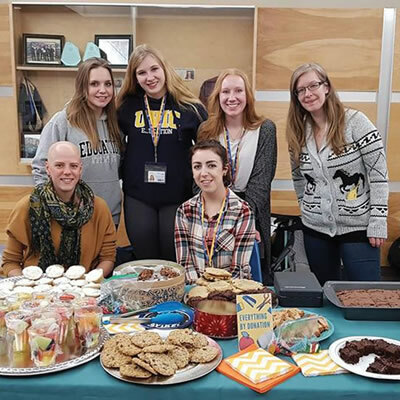 The Kootenay Authors Book Fair and Open House will give readers a great opportunity to meet with a variety of local authors, ask questions and pick up signed editions as well. 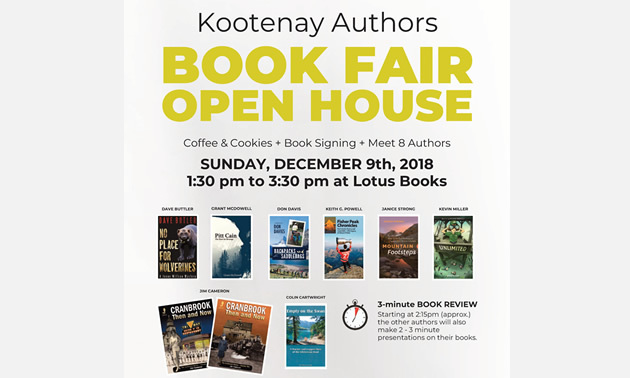 The Book Fair and Open House runs from 1:30 to 3:30 pm on Sunday, December 9th at Lotus Books in downtown Cranbrook — located at 33 - 10th Avenue South.